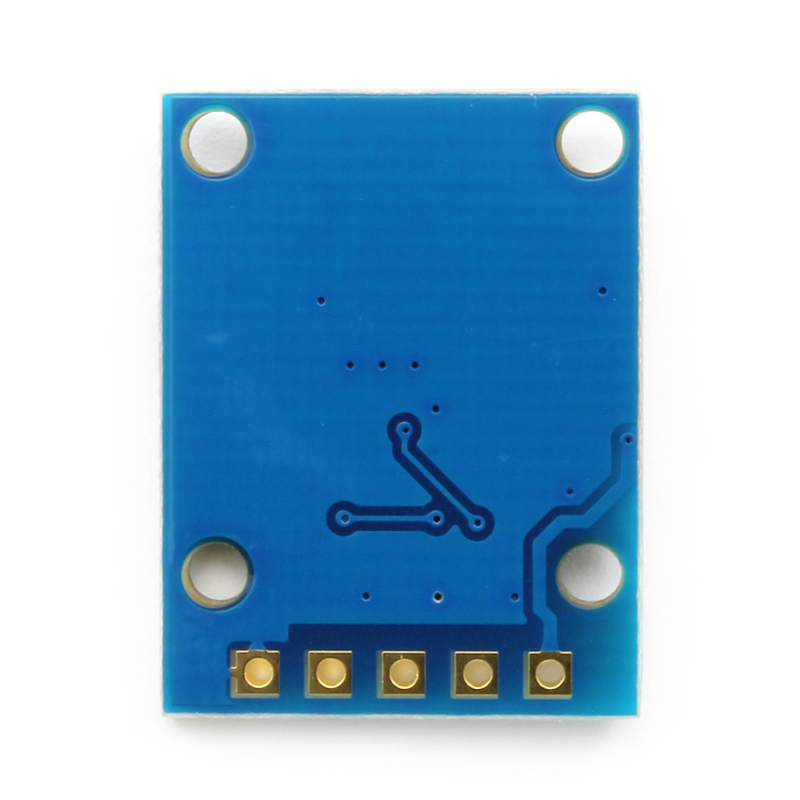 Breakout board for the Freescale MAG3110, digital 3-axis magnetometer sensor. 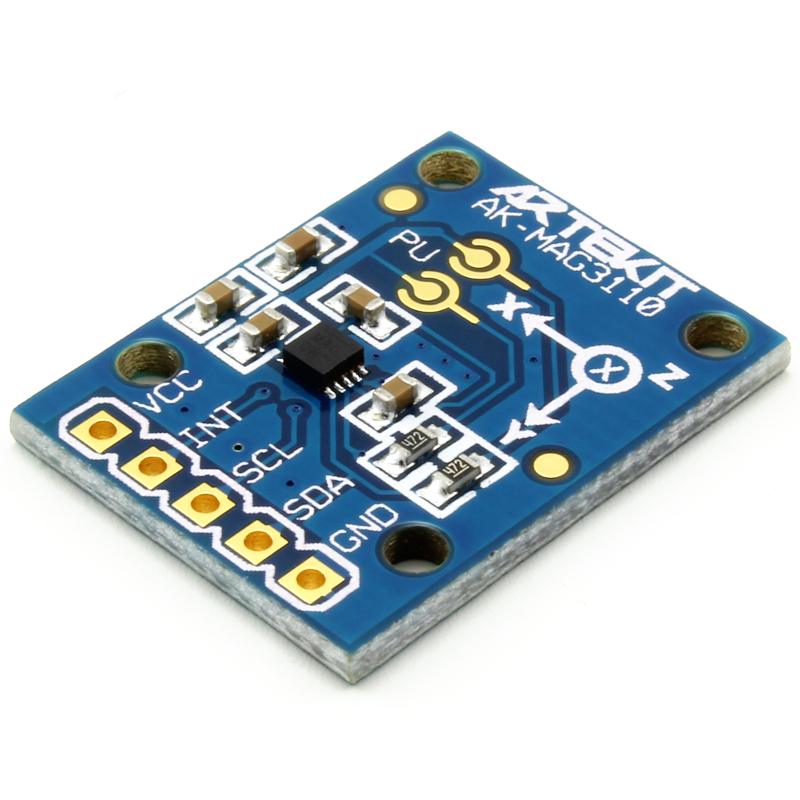 This is a breakout board for the Freescale MAG3110 digital triple-axis magnetometer. 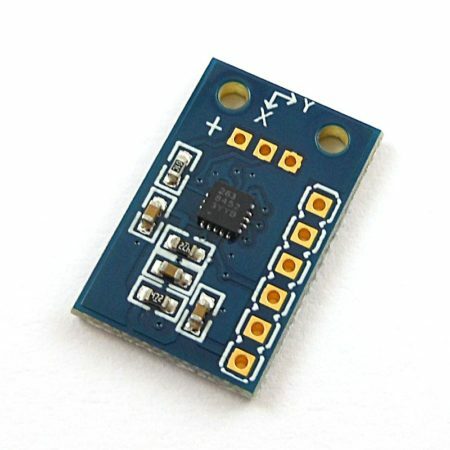 The MAG3110 sensor has a magnetic transducer capable of measuring magnetic fields (full-scale up to ±1000uT) and an ASIC in charge of control and I2C communications. 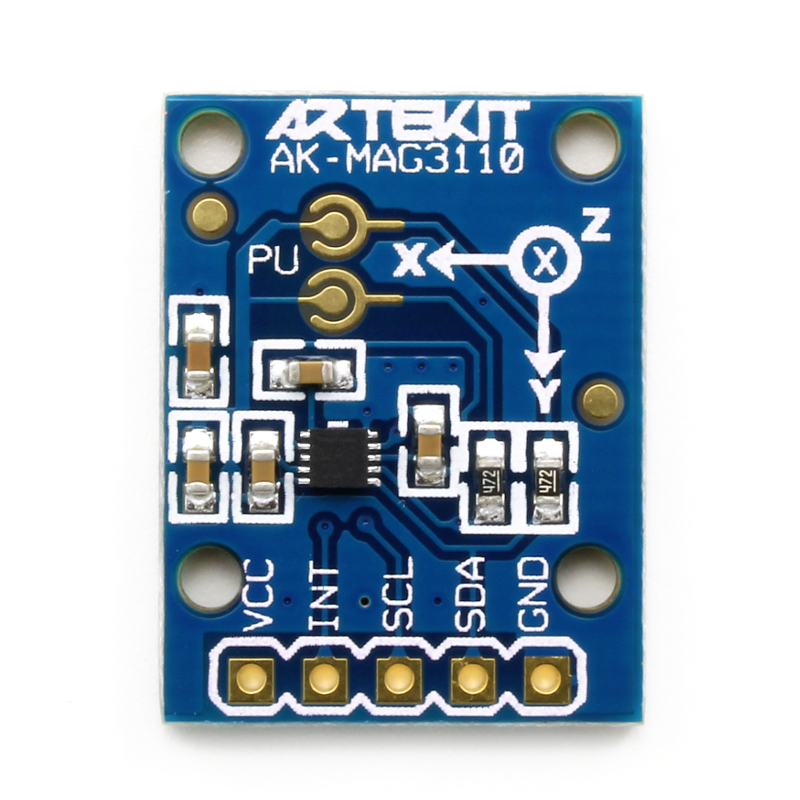 The MAG3110 is very easy to use and can be paired with a 3-axis accelerometer to create an orientation independent electronic compass that can provide accurate heading information. 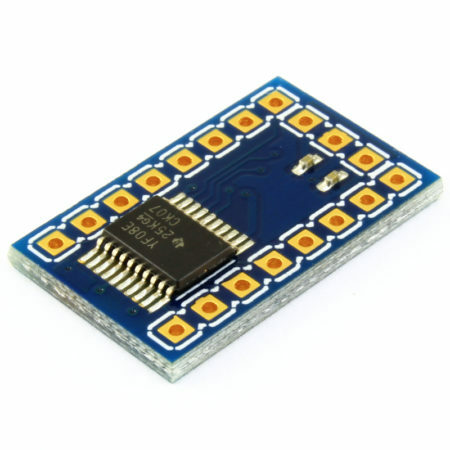 It communicates through 2 wires I2C interface (up to 400kHz fast mode) with data output rates up to 80Hz. 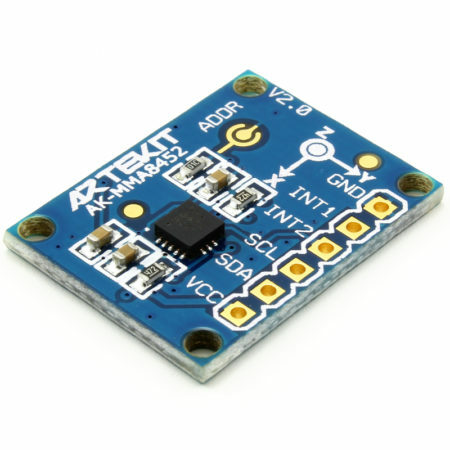 The board can be powered from 1.95V to 3.6V. 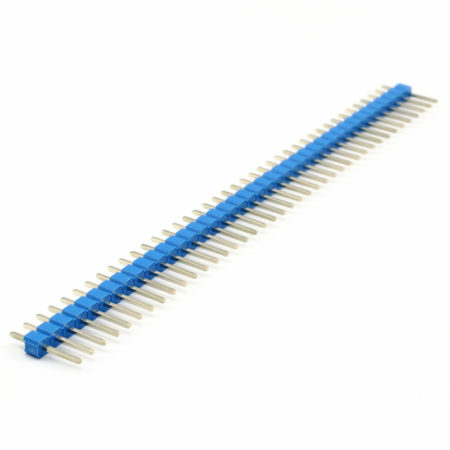 It has 0.1″ (2.54mm) spaced pins for ease breadboarding. 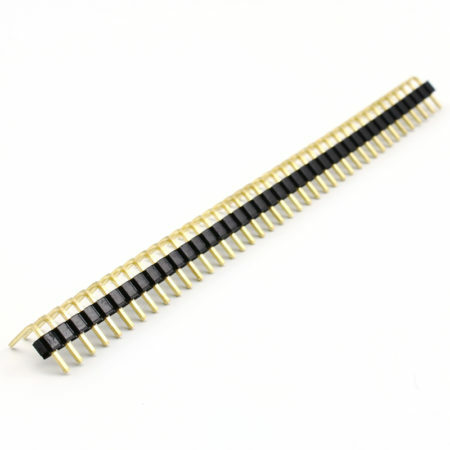 There are two solder jumpers to select pull-up resistors on the I2C lines and four mounting holes. 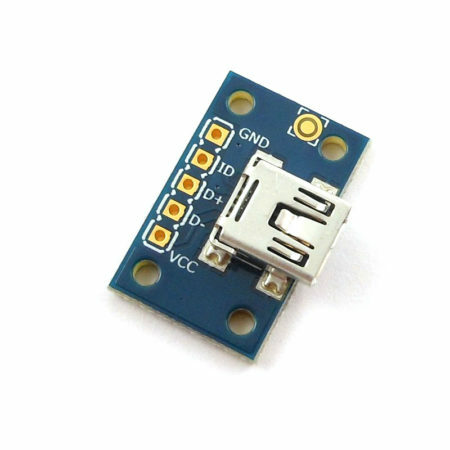 1.95V to 3.6V power supply. I2C interface (up to 400kHz fast mode). 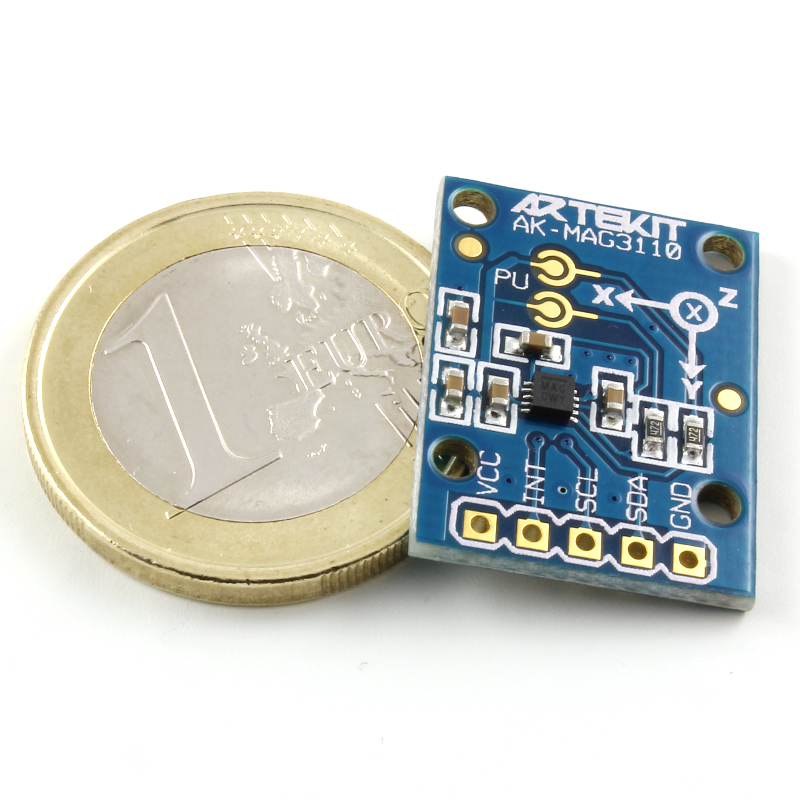 Up to 80 Hz output data rate.